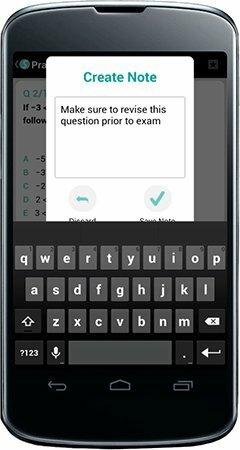 Android App for Test Preparation is here! 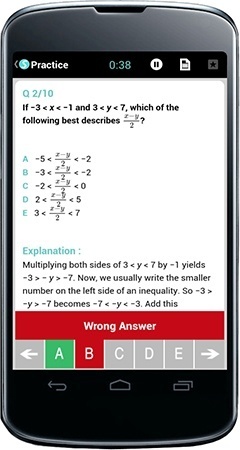 Test Preparation can now be done anywhere, anytime using Studycopter's Android app & website. 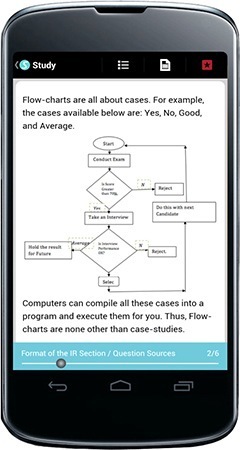 The Android app is available for free for all existing Studycopter subscribers with their Comprehensive GMAT Courses (all courses). For new users, the app is free to download and can be tried for free for 7 days! 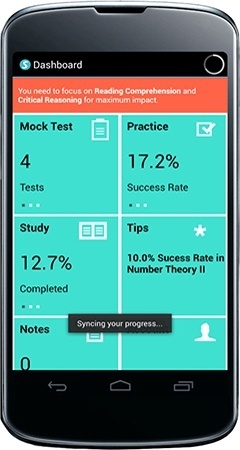 Android Apps for other courses such as IBPS Specialist Officer (SO), GRE, SSC etc. will be made available shortly. 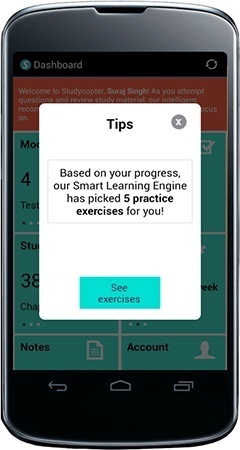 Our Smart Learning Engine guides you through your prep routine and tells you what areas to focus on. Stuck on a question or concept? Worry not. 24x7 Private Tutors are available to answer all your questions on any course. The Android app is powered with the powerful adaptive learning engine that turbocharges Studycopter's website. Its powerful recommendation engine continually analyzes user performance and provides feedback to users to ace their exams. Moreover, with our Private, on-demand Tutors, students can get access to quality mentorship at any point in their preparation journey. 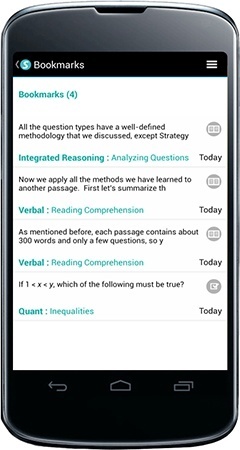 The apps cover the entire syllabus for various tests. 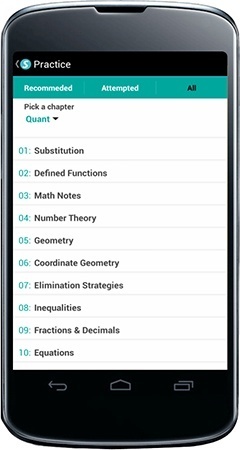 For instance, the GMAT app contains over 40 practice exercises, 1000s of practice questions, & hundreds of pages of Study Material and solved examples. Users can also bookmark questions & study material and take notes to review later. 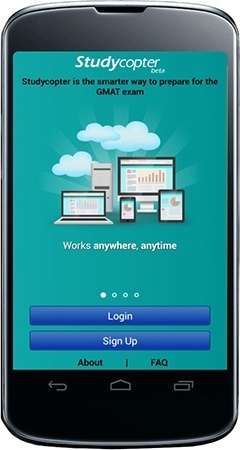 The Android Apps work on all Android phones and tablets with Android iOS version 2.4 and above.